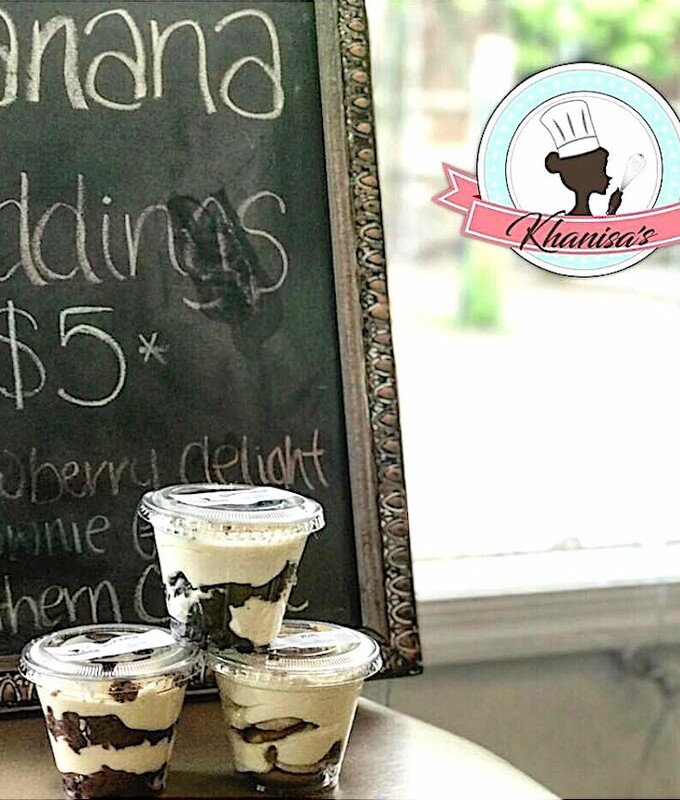 Great Eats PA: Khanisa’s, Premium Pudding Desserts made fresh to your order "At the age of 11 I discovered my love for cooking and baking. It followed me through High School where I attended a culinary arts program for 2 years.There received formal education in commercial cooking, baking, and hospitality. I then went into dentistry for a few years with uniform hours and am now returning to my love of cooking."